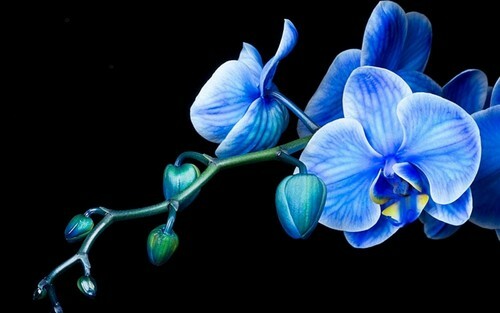 Orchid. . HD Wallpaper and background images in the fleurs club tagged: flower beautiful blue orchid. This fleurs wallpaper might contain hippeastrum, hippeastrum puniceum, camélia, camelia, iris imberbes, iris sans barbe, and iris imberbe. red roses are the best !